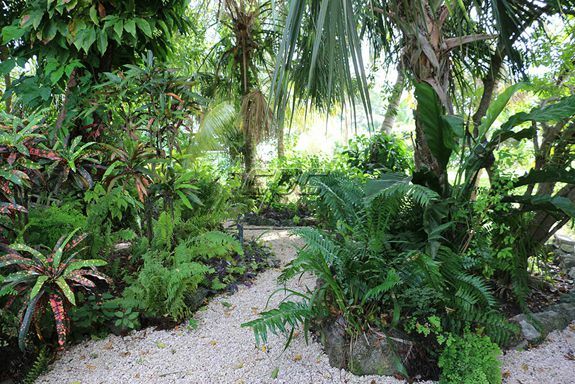 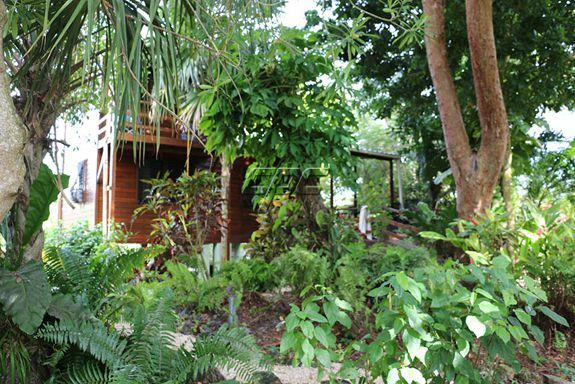 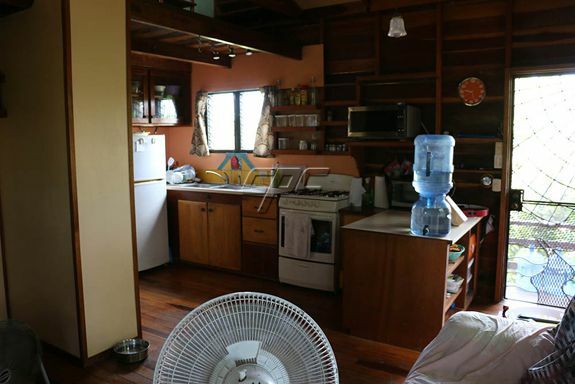 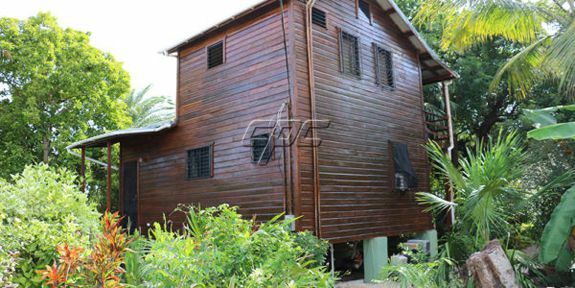 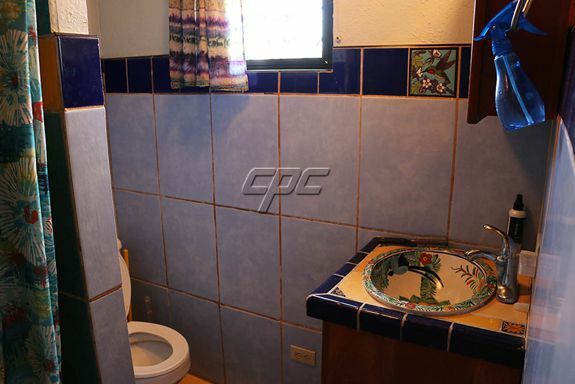 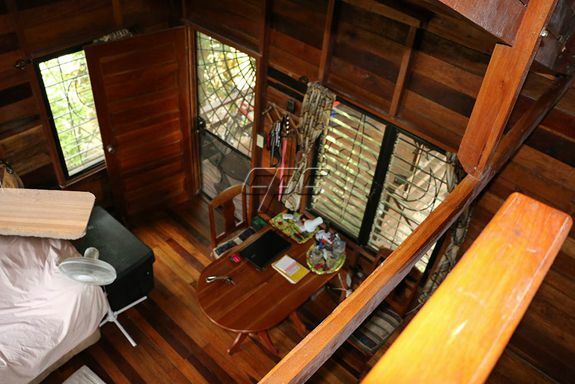 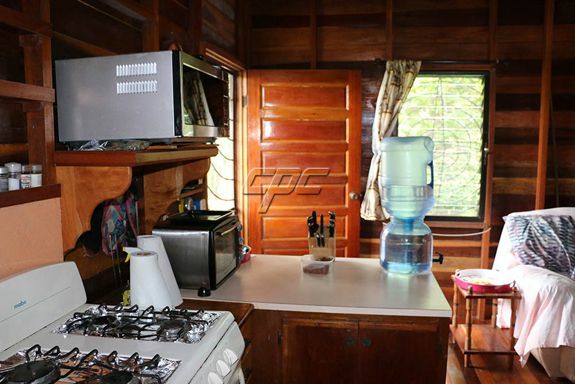 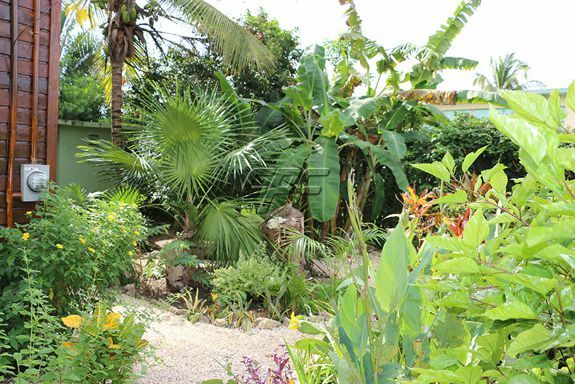 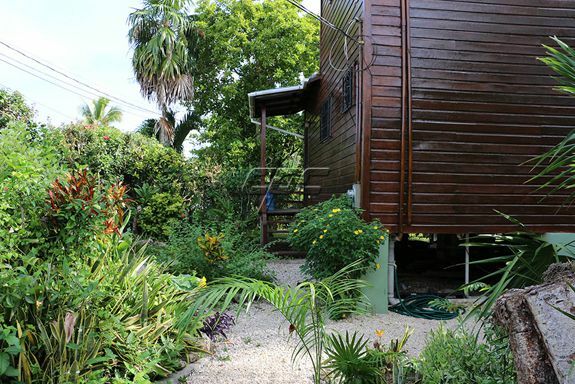 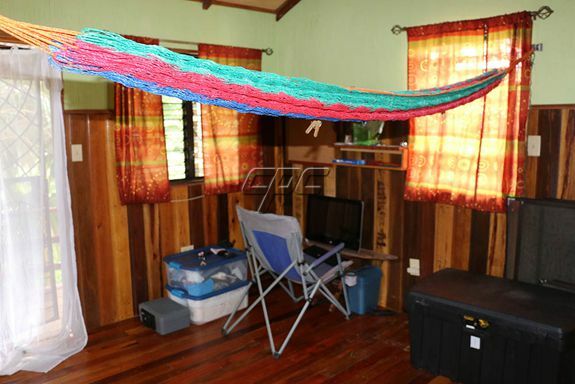 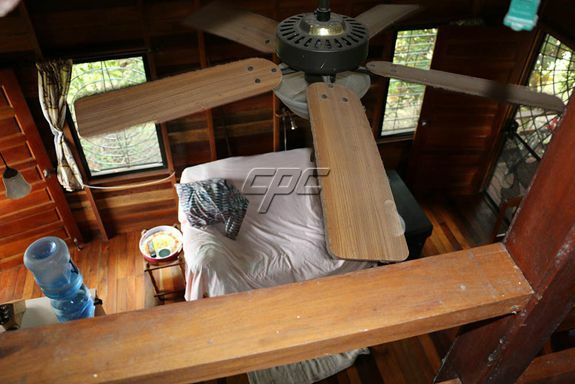 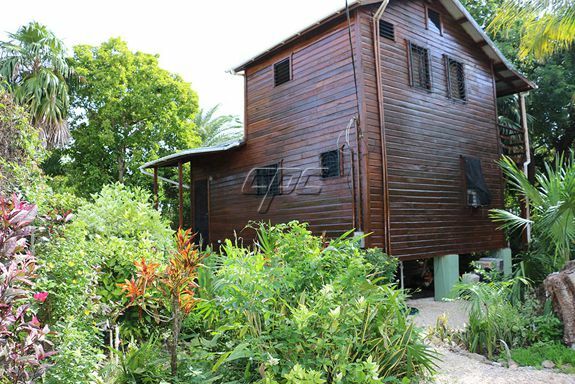 For tiny house enthusiasts, this little gem might just be for you…charming home on two lush lots with meandering pathways among tropical foliage. 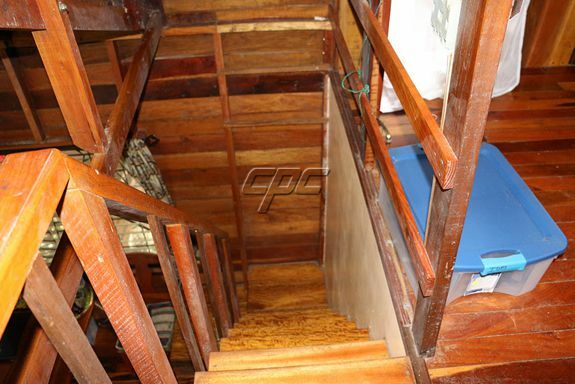 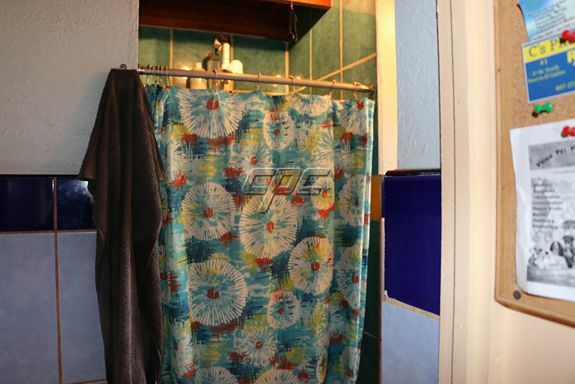 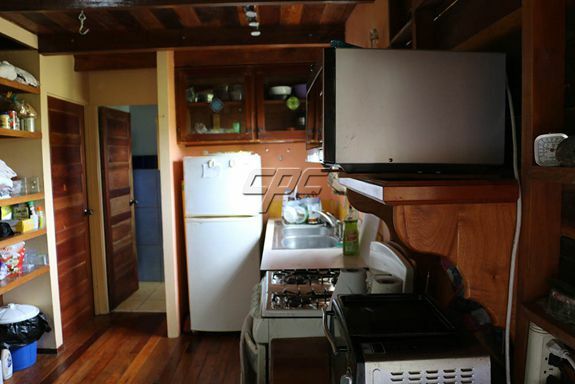 Property features open living, kitchen, bedroom on main floor and bath. 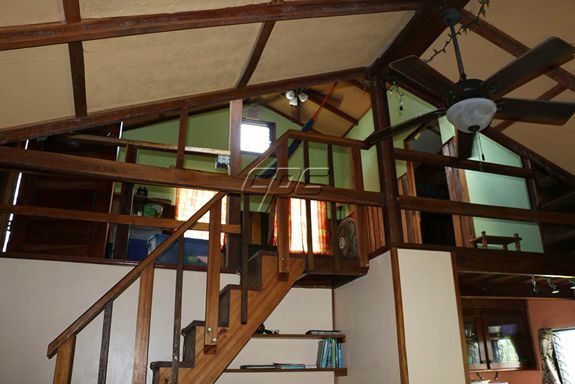 Nice veranda overlooks flowering plants and swaying palms, upper level open to below, could be guest quarters, office or lounge space. 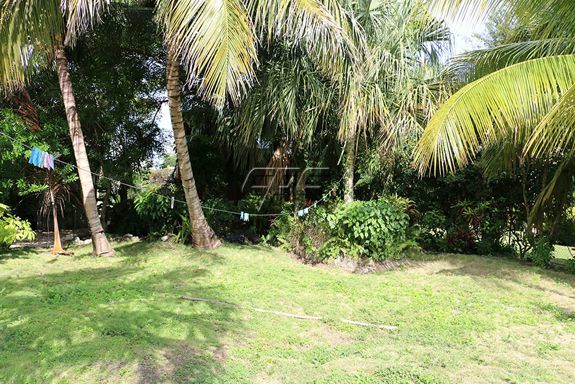 Completely fenced, close to Corozal Town. 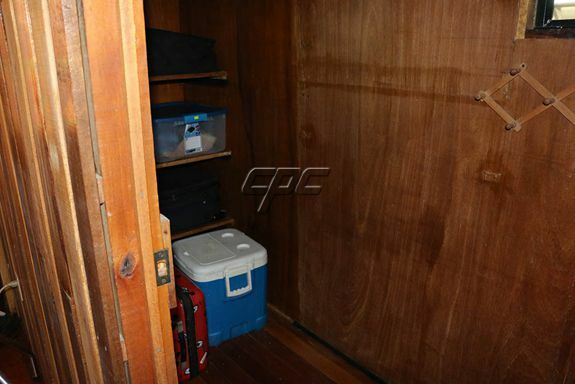 Outbuilding perfect for storage or small workshop. 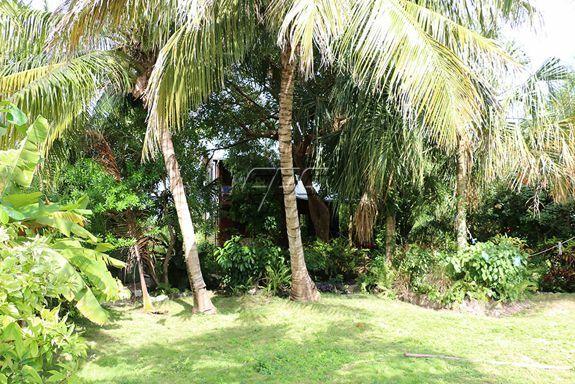 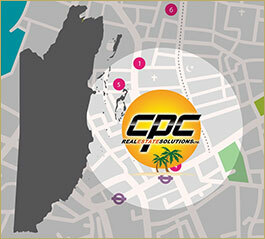 Walk across to the neighboring park or to swim in the warm waters of the bay. 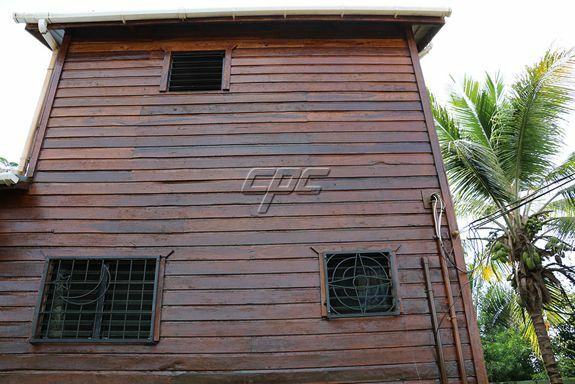 Freshly stained and varnished. 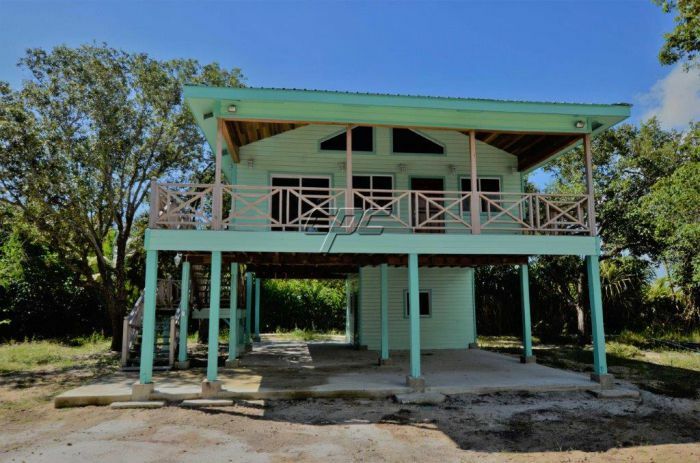 Please call or contact Karen for more information on this home today.